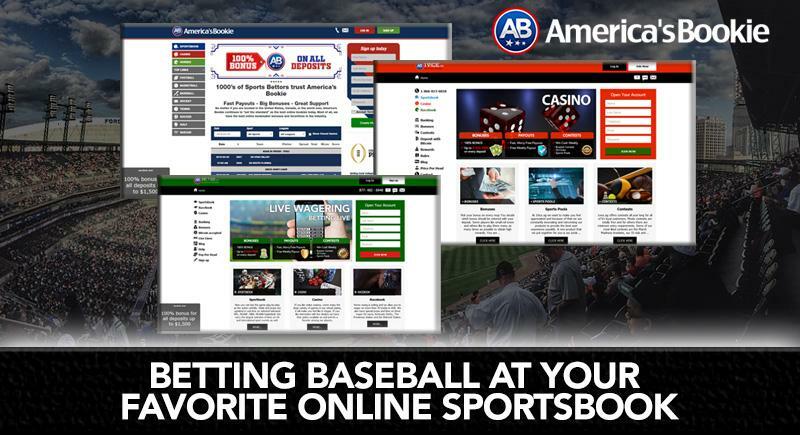 America’s Bookie Offers the Best Sportsbook Bonuses and Promotional Offers, in the industry. Receive a BIG bonus on your first deposit into your sportsbook account, as well as up to a 100% sportsbook bonus on all re-deposit or by just referring your friends. Get Paid Even when you lose! When you make an initial deposit of $500 or more you qualify instantly for 10% CASH BACK on all your net losses. What an incredible deal! It does’nt’t get any better than this!!! Gamblers insurance bonuses are calculated on net sportsbook losses between Aug.1 and July 31 of the following year. Cash back on losses are paid annually at the beginning of every NFL season. Gamblers insurance bonuses is given in the form of a FREE PLAY. Gamblers insurance bonuses must be rolled over a minimum of 5 times before requesting a payout. The maximum wager amount that counts toward the bonus rollover requirement is -110. All wagers above -110 will be re-calculated as -110 towards rollover. No juice games and Casino play do NOT count towards rollover. In order to be eligible for a payout after taking a bonus, a customer must comply with the play through attached to said bonus. Point Spreads – For point spreads with a standard price of -110 , the customer is considered to have played through the risk amount. 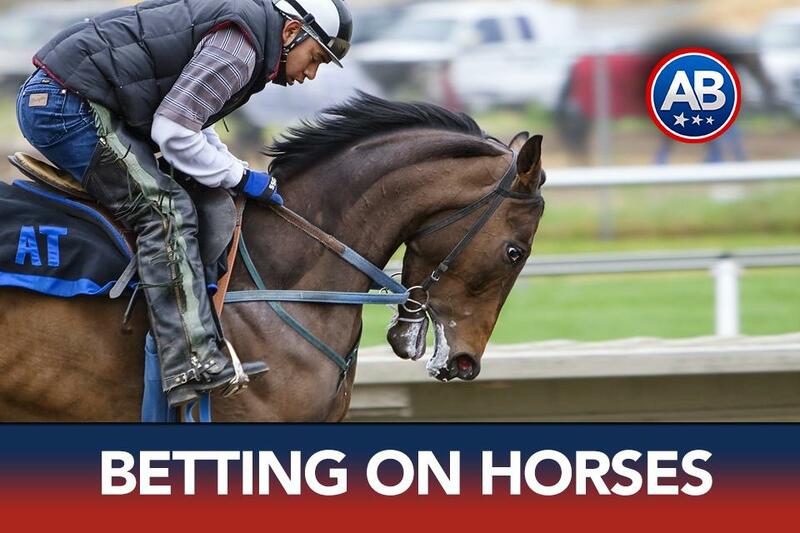 Money Line Favorites – In the event of a loss, a customer is considered to have played through the risk amount. In the Event of a win a customer is considered to have played through the win amount. Money Line Underdogs – When a customer bets a money line dog, he is deemed to have played through the risk amount. Parlays – When a customer bets a parlay he is deemed to have played through the risk amount. Teasers – For teasers the customer is considered to have played through the lesser amount whether it be risk or win. All the fields must be filled out and must have an active and valid, phone number email address. The customer will be sent the free account rules via email to verify the email address. Incoming calls are not eligible for the free account. There is only one free account per customer, household and IP address. Multiple accounts are not allowed. The player must wager 20 times the promotion amount. Example : $100 promotion = $100 x 20 roll over = total of $2000 in total action before a payout can be requested. Minimum withdrawal is $100. A maximum of $250 may be withdrawn from a free account. Maximum wager on the no deposit promotional accounts is $25. Amounts won on free accounts will take at least 72 hours for payouts due to the comprehensive fraud screening. Any accounts that have the same details or IP address as any losing accounts are voided immediately. Free accounts must be open for at least 30 days before requesting a payout. In addition to the above stipulations, in order to request a payout from a free account the customer needs to fax a copy of a valid driver’s license, state identification or passport for payout verification. The Refer-a-Friend bonus will be added to your account once your friend wagers an amount equal to two times his initial deposit plus sign up bonuses in the Sportsbook. Refer-a-Friend bonus must be rolled over a minimum of 5 times before requesting a payout. America’s Bookie promos are intended for recreational players only. Any player deemed to be betting “steam” or “sharp” sides or part of a betting syndicate or bonus abusing group, may have bonuses revoked or wager limits lowered, and account balances refunded, at the discretion of management. 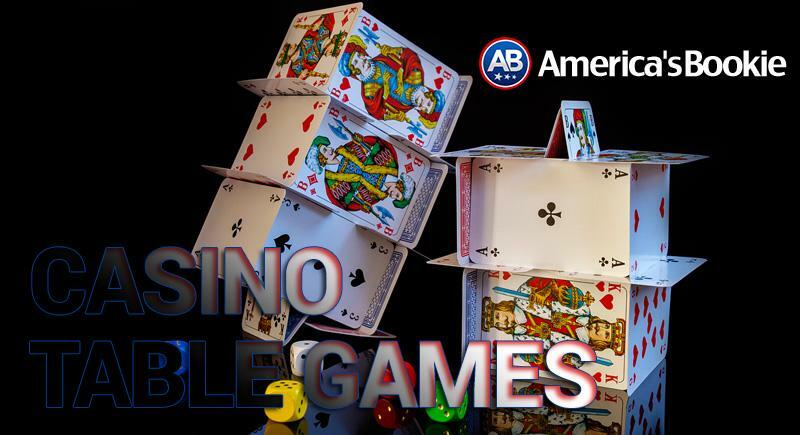 All free America’s Bookie Bonuses are given in the form of free play which may be wagered but has no actual cash value. © 2005-2019 by Americas Bookie LTD.